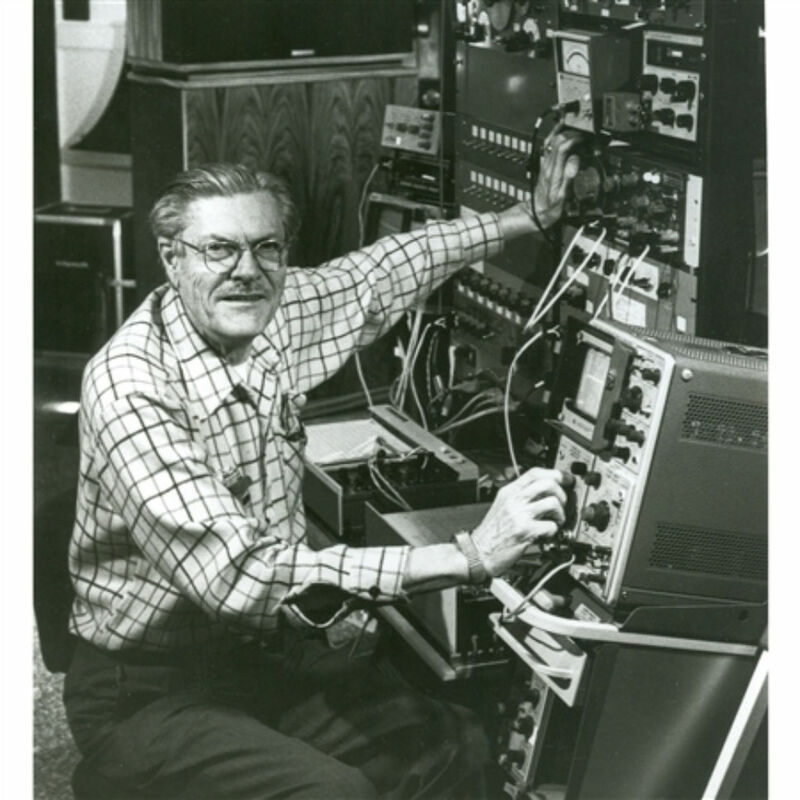 In 1978, Paul W. Klipsch was awarded the Audio Engineering Society's second highest honor, the prestigious Silver Medal, for his contributions to speaker design and distortion measurement. Mr. Klipsch was inducted into the Audio Hall of Fame in 1983. In 1997, he was inducted into the Engineering and Science Hall of Fame, an honor shared by Thomas Edison, George Washington Carver and the Wright brothers. While perhaps we all can't be so brilliant, we can certainly do our part to pass along nuggets of his genius, as well as basic audio info for the layperson. Which is why we have this section of our website. Use the search form below to enter some keywords based on what your are looking for. Why Buy Direct From Klipsch?